With global oil prices in a freefall, Americans are reaping benefits not seen in more than a decade. U.S. households are on track to spend the least amount of money on gasoline in 11 years. The average household is expected to spend about $550 less in 2015 than it did in 2014. The price for gasoline in the U.S. has fallen 11 weeks in a row to $2.55 per gallon as of Dec. 15, down more than a dollar since its peak this year in April. The federal statistical agency also predicts that U.S. gasoline prices are going to remain low next year, averaging $2.60 or less. The drop in gasoline prices is driven largely by a corresponding drop in global oil prices, which continues to tumble. Crude prices fell below $60 a barrel earlier this month for the first time since May 2009. Winter is upon us and anyone who has been stuck in the snow before can tell you that it’s a scary experience. 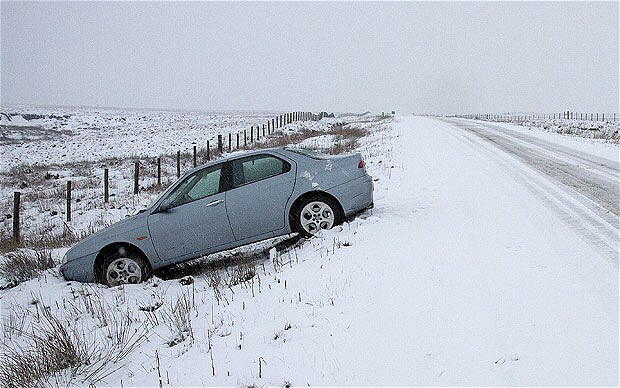 Shoveling your car out of your driveway or streetside parking spot is one thing, but getting stuck in the middle of nowhere can turn into a life or death situation. 1. Experts say that you should never leave your vehicle unless you can see your next shelter. Your vehicle is the best form of shelter that you have. 2. If your vehicle runs, start it every two hours or so and let it run for around 15 minutes to heat the cabin. Do not let it run constantly until the fuel is gone. 3. Always tell someone when you’re leaving and when you’re expected to arrive. This way someone else can start a search party if you come up missing. 4. Don’t over exert yourself. Shoveling for hours and pushing on your car can lead to exhaustion, hypothermia or even a heart attack. Just stay calm, get comfortable and wait for help. 5. The most important tip is to just be prepared. Get your vehicle serviced, fuel up, pack your emergency roadside kit, and check your spare tire. Holiday Gas Under $2 a Gallon? 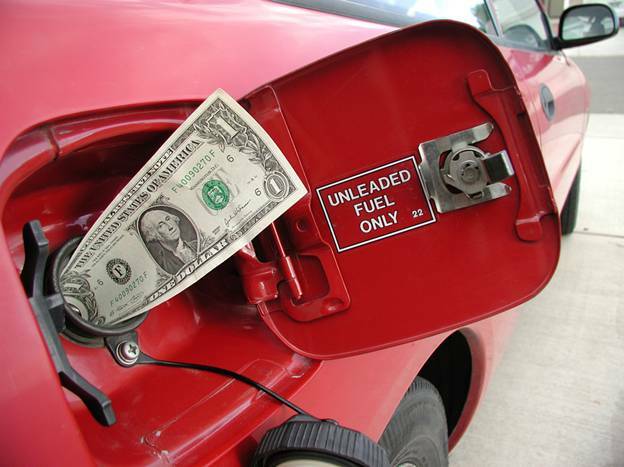 The national average for regular unleaded stood at a four-year low of $2.73 Thursday, according to the AAA Daily Report — not even close to $2….but the statewide average was $2.50 or less in Missouri ($2.41), Mississippi ($2.49) and South Carolina ($2.50). Cities such as St. Louis ($2.32) and Amarillo, Texas ($2.38), were even lower, and dozens of gas stations were beating those prices. GasBuddy.com reported prices as low as $2.13 in the St. Louis area, and several stations were selling regular at $2.14. 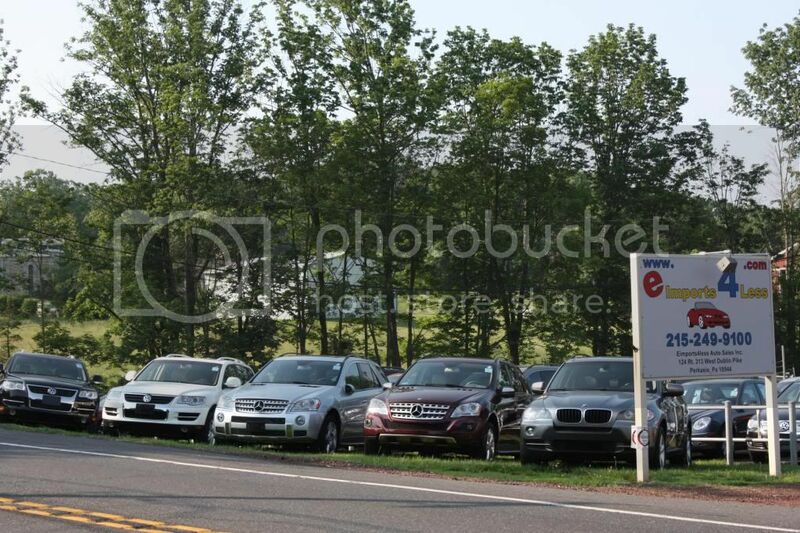 AAA estimated that more than 15 percent of stations around the country were selling regular for less than $2.50. Gas prices have declined for 70 straight days, the longest consecutive daily decline since fall 2008. “We could see prices drop to the lowest levels since the Great Recession if the cost of crude oil continues to set multi-year lows,” AAA spokesman Avery Ash said in a press release. “While it is possible that a small handful of gas stations in the Southeast and Midcontinent may soon offer gas prices for less than $2 per gallon this month, it would probably take crude oil prices dropping another $25-$30 a barrel for the national average price of gasoline to reach that point,” the AAA report said. The notion that pump prices could dip below $2 gained traction last week when, while most Americans were celebrating Thanksgiving, the OPEC oil cartel couldn’t reach consensus to cut oil production to curb a five-month decline in prices. After OPEC decided to continue producing 30 million barrels per day, despite a global glut of oil, the price of oil plunged even more. U.S. oil prices hit a four-year low of $63.72 a barrel last week.